Service was speedy and excellent. The guys that helped me were very friendly. Professional, quick, and awesome. 10/10 will recommend! Friendly workers and really fast service! 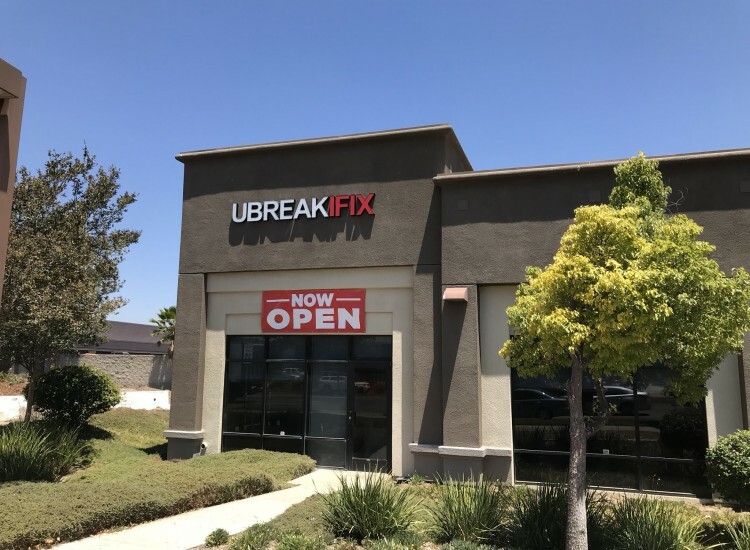 Whether you have a broken smartphone, tablet, computer, game console, or any other electronic device, the skilled technicians at uBreakiFix in Santee would love to help you out. 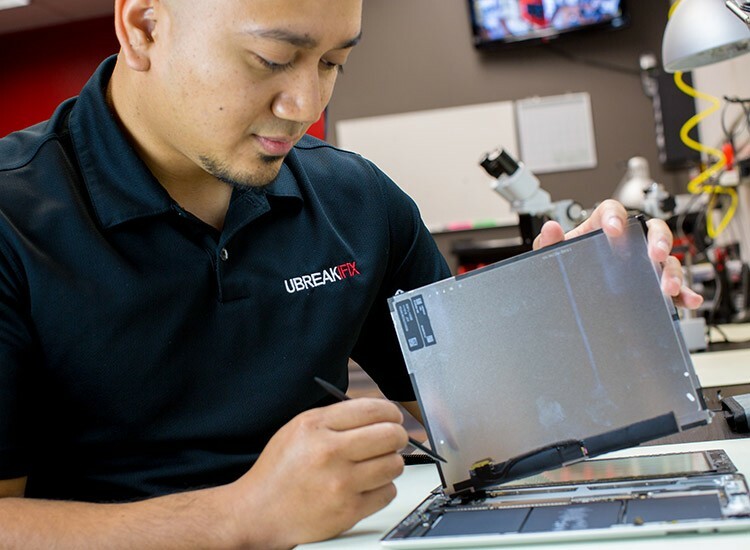 We offer a free diagnostic exam that can get to the bottom of any issue your device could have. Our repairs typically take an hour to complete and are the most affordable option around. 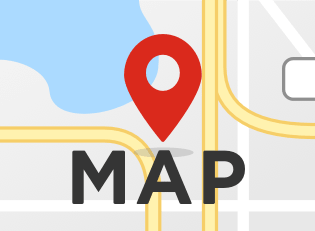 We’re located on Town Center Parkway next to the Santee Plaza shopping center, behind the Pacific Western Bank. Our owners have lived in this community for almost 10 years and are proud to offer their neighbors an affordable and reliable electronics repair option. We love this community because it is a great place to live, work, and play. You won’t be waiting long for your repair but the shopping centers nearby offer a huge variety of restaurants and shops to entertain while we make your device as good as new. We want to make sure you are completely satisfied with your service, so we back every repair with a 90-day warranty. We’re also confident that we have the best repairs at the best price, but if you can find a lower price for the same repair, we will happily beat it. 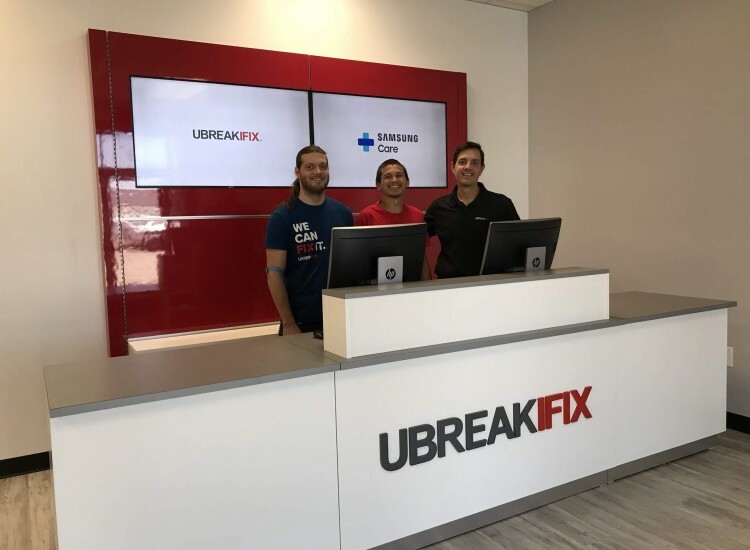 We’d love to see you at uBreakiFix Santee! Make an appointment or stop by today!